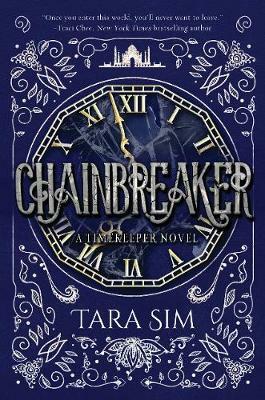 Time stops with this dazzling LGBT steampunkfantasy debut! In an alternate Victorian world controlled by clock towers, a damaged clock can fracture time-and a destroyed one can stop it completely. 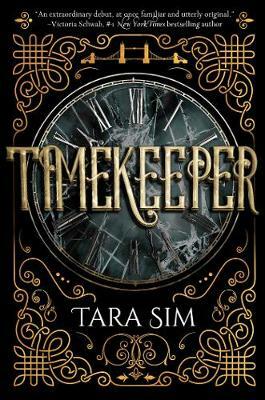 Buy Timekeeper by Tara Sim from Australia's Online Independent Bookstore, Boomerang Books.